Jimmy's love of music continues to grow exponentially. I am sitting next to him - he has my phone and is on YouTube watching Fitz and the Tantrums videos and live performances. I am thrilled this love of music is shared by everyone in this house. But knowing that I am taking his brother to a show that I think he would love to go to himself, but I can't muster the courage to take him along - I am feeling pretty horrible. As much as he loves the music, the crowds would be more than he could handle. And he would be more than I could handle - not just containing him in the chair and keeping him safe in the crowd, but how the crowd would interact with him. As much as I think the 9:30 Club staff would be as helpful as possible (they really are incredibly kind and welcoming to Jacob and have indicated that they would help in any way they could with Jimmy), I almost think a venue like the Patriot Center would be better. They have the landing where they market accessible seating and I see lots of people with disabilities every time I go to the venue. I just wonder how you get to that point. Where do you take that leap of faith in trying something that big an experience? If he loves music this much, I can't imagine live performances not being part of his life. But it's a lot of money (a ticket for him, me and a caregiver to even have a chance of success) and work to get to that point. To get kids comfortable with the process of flying, carriers will sponsor trial flights. I wish we could get a venue and a band to do the same sort of introduction for our community of fans. Which mom has two thumbs AND two sons with all A's for the first grading quarter????? Tomorrow, 11 years ago, I gave birth to my second child. Jimmy and Jacob were born roughly 28 months apart. On October 29, 2003, the word autism wasn't really in my daily vocabulary. I thought I was giving Jimmy a best friend and playmate. And I did. But in Jacob, I gave him a voice, an advocate, a defender - a little big brother. No child is going to go through life not resenting having a brother with a disability 100% of the time. With Jacob, that resentment is very rare. He loves Jimmy deeply and is fiercely loyal to him. This blog started and remains an autism blog, but I would be remiss if I celebrated my dear son solely through its lens. 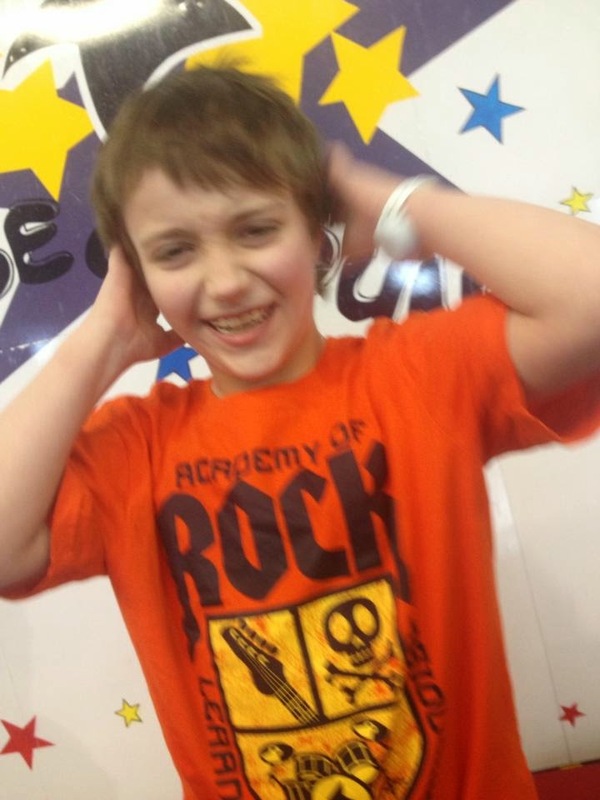 Jacob is a sweet, sensitive soul who sees the world in amazing ways. He is as comfortable in a room full of adults as he is kids. He can talk to anyone and most walk away pretty amazed at his ability to be interesting and articulate. Jacob is smart as a whip and alternates between unnatural focus and the realm of complete squirrel! Jacob has a growing collection of musical souvenirs from our many concerts together. He has his own tastes, but has done more than embrace mine - he has claimed them as his own. 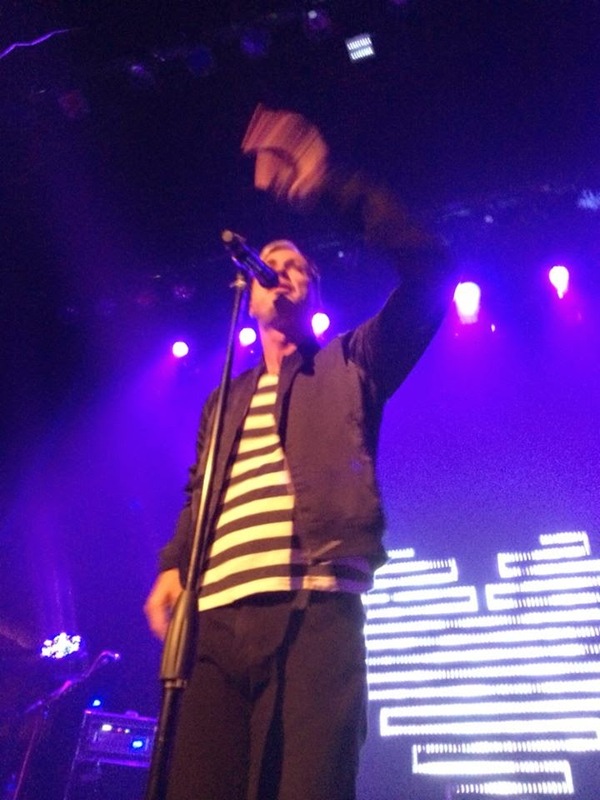 His birthday party - Saturday night to see Capital Cities with friends. His birthday present - the following Saturday with me and Tori to see Fitz and the Tantrums. He is already considering two important questions - what to wear and what flowers to bring for their singer. Jacob is already a self professed ladies man. And he shares our love of travel and is anxious to use his passport again. I look at my son and can't see who exactly he will be or what he will do, but I see no limit in what he could do. I know that this 11 year old will rapidly become a teen. That always holds the distinct possibility that he will not want anything to do with me for several years. I am not sure I am ready for that. For now, I celebrate all that my compassionate, smart, witty son is. Happy birthday Jacob... I love you with all my heart. I don't generally blog about work. I work as a librarian in a public school. I don't think it is good form to get into the details of children aside of my own, good or bad. So I am not going to. But I am going to say this. I witnessed a bunch of nine year olds demonstrate natural, heart-felt compassion for another child who was very different from them. I was moved to tears by their spirit, their words, and their actions. It is easy to lose hope in the world. I am grateful to children I worked with today for restoring mine to a level higher than I could have imagined. I am blessed by what I do. Truly. For as long as I can remember, music has been my greatest hobby and passion. I started going to concerts in my early teens. Thirty years later, I have not stopped yet. I have no talents of my own in this area, but readily acknowledge that I have lived my life with a constant soundtrack. In my earliest memories, it was Fleetwood Mac and The Eagles. In my teens, it was Berlin, Depeche Mode, and all that on KROQ. When I came back East, my favorite haunt was the 9:30 Club, where I saw Alison Moyet, Book of Love, Matthew Sweet - all back on F St, NW. 99.1 WHFS was constantly in the background. When I gave birth to Jimmy, for whatever reason U2 was stuck in my head clearly. "Beautiful Day." I still get emotional when I hear that song. For the past year, the musical touchstones in our house have been two brilliant bands, Capital Cities and Fitz and the Tantrums. The bands are passions I now share with Jacob, my soon to be 11 year old. We have seen both bands three times this year and are heading towards our fourth in early November. Jacob has had a good time with it. 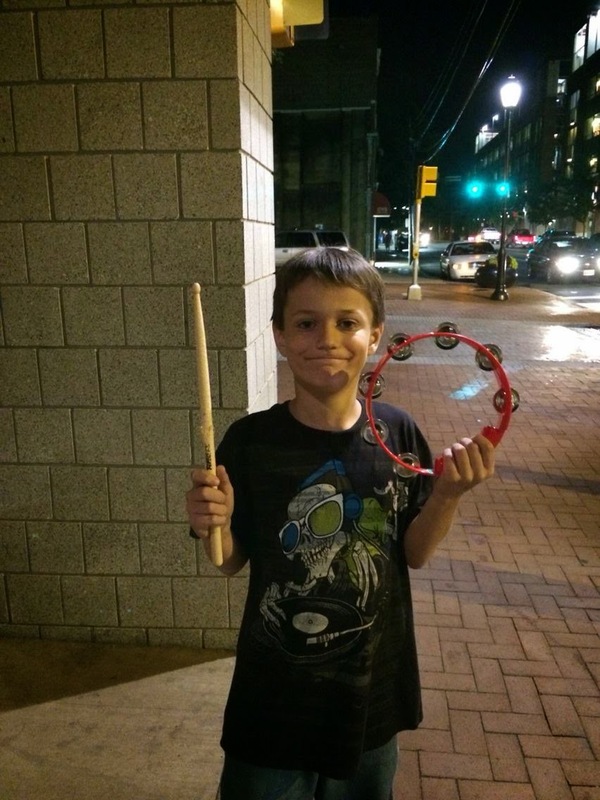 On October 30th, the day after his tenth birthday, he went to see both bands together in his first trip to the 9:30 Club. 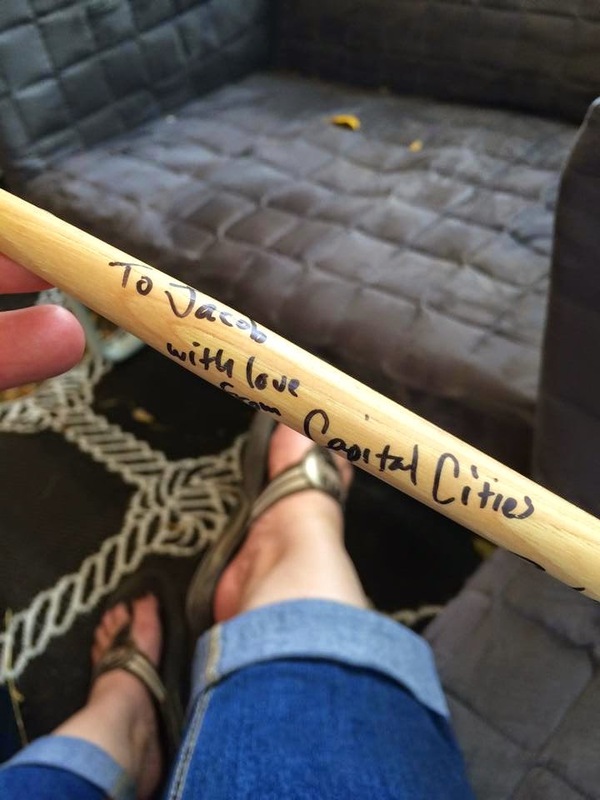 At the end of the Capital Cities set, he was given the drumstick. He got two signatures that night.... Ryan Merchant and Spencer Ludwig were just so nice as he was leaving. 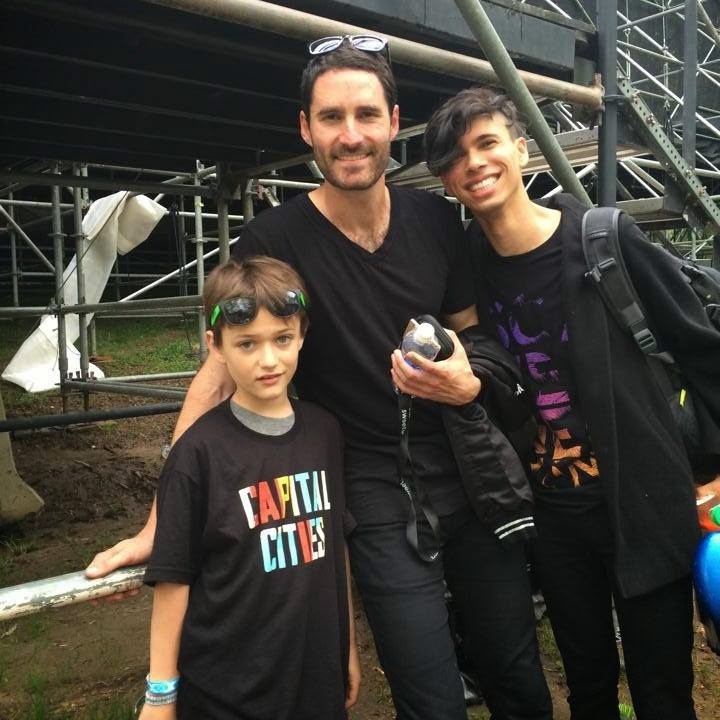 He finished the signatures of the rest of the band off at Sweetlife, visiting them backstage. He had a great time... Spencer has made such a positive impression on him that for his first year in band, he chose trumpet. When this picture was taken, 2 Chainz was playing. Jacob was all excited because Spencer had come out after the CC set and was dancing about 15 feet away. 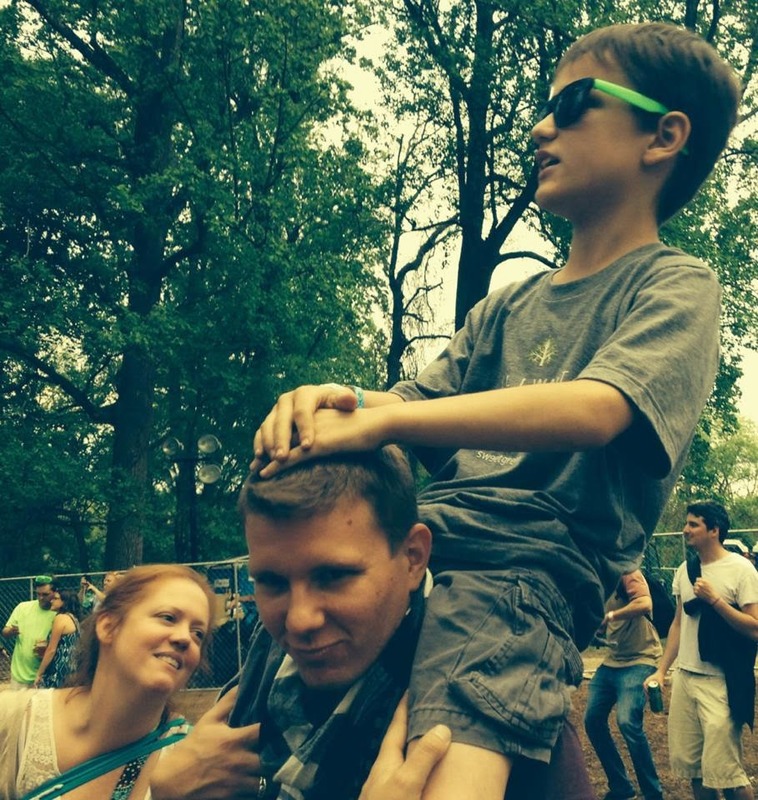 Sweetlife was an amazing day. The next month, Jacob skipped the class party after the fourth grade awards ceremony to see at Fitz and the Tantrums in Charlottesville, just shy of a two hour drive. Clearly he made some friends and appreciated the generosity of his crush, the beautiful and talented Noelle Scaggs and fantastic drummer John Wicks. 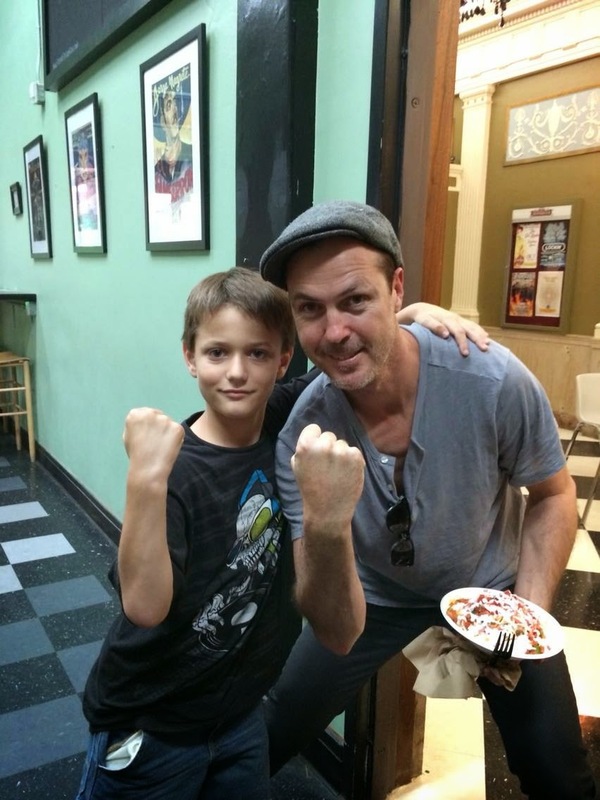 Where he was up front, center, in front of Michael Fitzpatrick himself. And got a great photo pre show as well. These two bands have become music that we love and share, and going to their shows are the mother/son dates that are just so amazingly special to us. For his 11th birthday party, we have six tickets to see Capital Cities and see which of his friends' parents are willing to let their fifth graders skip Chuck E Cheese in favor of a DC club. His birthday present - Fitz and the Tantrum tickets for the following week! His birthday wish - a hug and a photo with Noelle Scaggs. In his earliest diagnosis, sensory issues were such an issue that I thought listening to music in the car with Jimmy would be an impossibility. 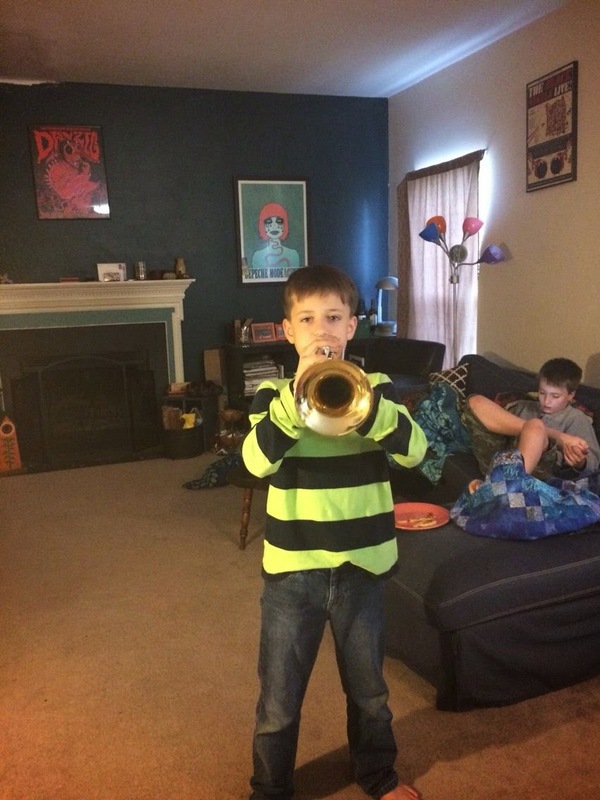 Concerts still are (though I am tempted to see if someone would let him go to a sound check), but his love of music is quickly rivaling his brothers. His tastes are even more eclectic. 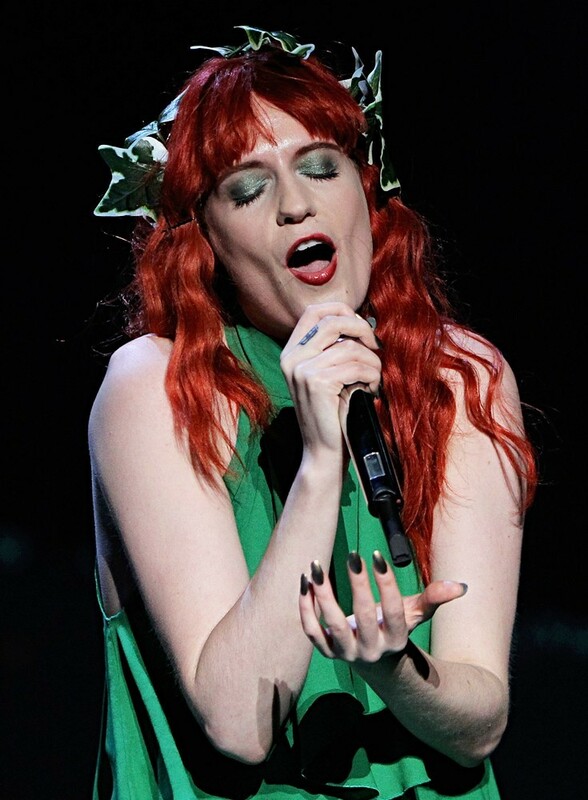 Florence! The only CD allowed in my car for a year. 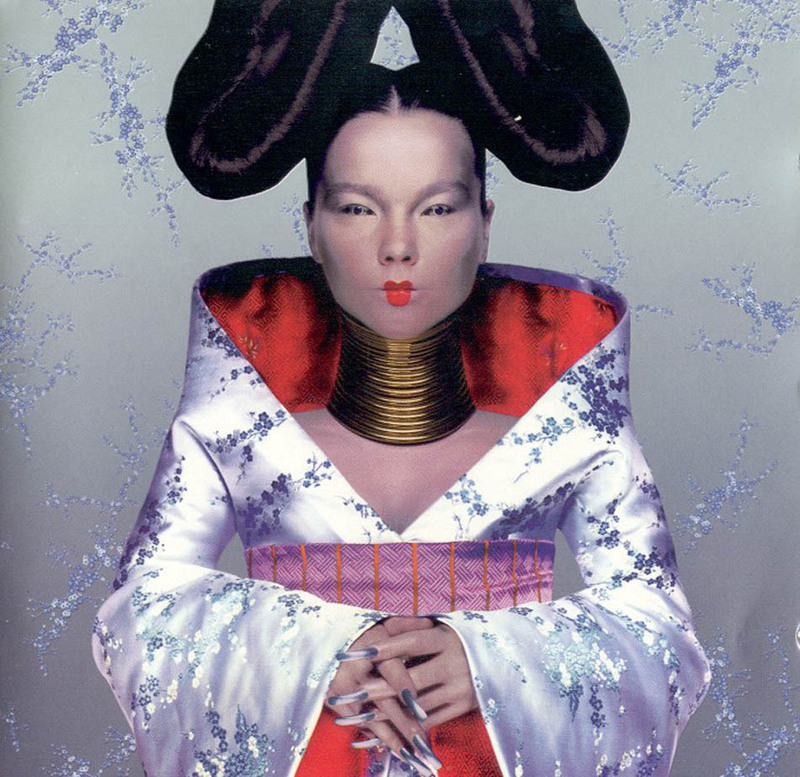 And of course Jimmy's spirit animal Bjork, who lulls him to sleep with "All is Full of Love." He has finally embraced the bands of choice in this house, getting ahold of my iTunes password and downloading the entire "Safe and Sound" remix album and has sung the song from beginning to end. To understand how impressive that is... he is non verbal. A child doesn't talk, but will sing Capital Cities. Yesterday, he finally embraced Fitz and the Tantrums and played them for six hours straight on the computer. But only "Pickin' Up the Pieces." Maybe that is a sign that we have played "More Than Just a Dream" a few too many times in the car. Why he still runs around the house humming "The Walker" but won't let me play the album in my car anymore is just beyond me. Communication for children who are profoundly autistic is difficult to come by. But our collective love of music has given us a common language and experience that we all share, much to my surprise. It is deeply gratifying to have that now. And I am beyond grateful to those who sacrifice steady paychecks, time with family, and a conventional life in the name of sharing their gifts with the world. I look at my kids and know we are all richer for it. Another ADA legal action waiting to happen.... I give you Penn State!!! Why what Disney is doing matters? That isn't to say that I don't have more to say. I can always find more to say. But this post is a good start. IAAPA - What is it? In all this Disney talk, you know what would really be of benefit - a standard set forth by their association that brings common accommodation standards to all American theme parks. One that preserves access for those with physical, intellectual, and developmental disabilities in people of all ages and meets their needs while having some level of fairness for those able bodied people who have to wait in line. I think the move from GAC to DAS has been a step in that direction. However, it was poorly vetted by Disney with stakeholders and disastrously rolled out. As a point of law, there are reportedly obstacles in access for the disabled (the kiosks in California) that undermine compliance with ADA. There is no indication that Disney is interested in incorporating feedback from visitors or engaging with advocacy groups like the ARC, the MS Society, or others that represent and have knowledge of the collective needs of their constituents. In order to avoid lengthy conflict and possible litigation, they need to regroup and reevaluate what is working and what isn't. I get a little suspicious of DC based associations - I truly believe their first function is to lobby for the corporate interest. That said, the International Association of Amusement Parks and Attractions would be a fine organization to begin the dialog with and to get companies like Disney, SeaWorld, Six Flags, and Cedar Point to evaluate their existing programs and move to one common standard that would incorporate things like virtual queuing and educating groups to the law and the need for staff training while providing an opportunity for feedback from advocacy groups, physicians and therapeutic providers, and other stakeholders. I also think these advocacy groups, providers, and others who are knowledgeable or interesting in seeing how DAS is working at Disney should be shadowing families in the parks to see what is going on and how things can be improved for all. I have more respect who comes to me in person and says something outright hurtful ("Isn't there prenatal testing for that?" and "It's irresponsible to bring a disabled kid into the world and expect my tax dollars to take care of him. You should have had an abortion." - experienced both) than someone being rude or dishonesty behind the anonymity of a keyboard.